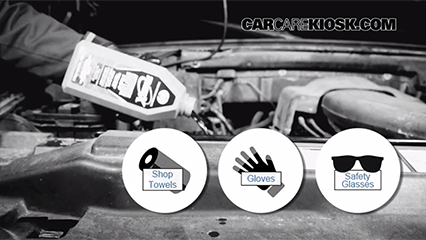 Your Regal should be running when you check your transmission fluid level, otherwise the transmission fluid level on the transmission fluid dipstick will not be accurate. 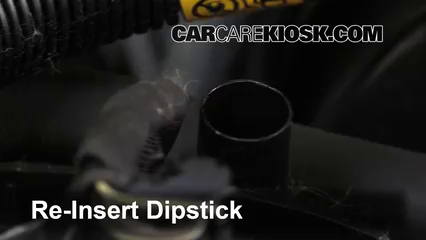 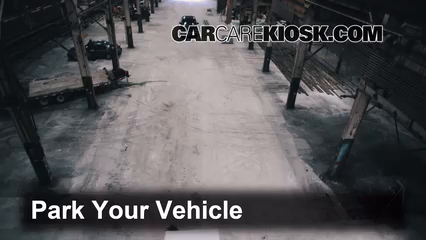 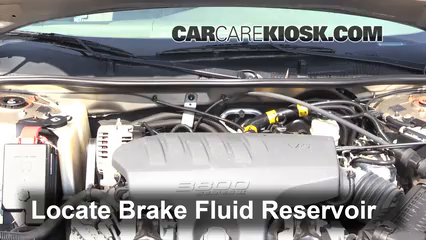 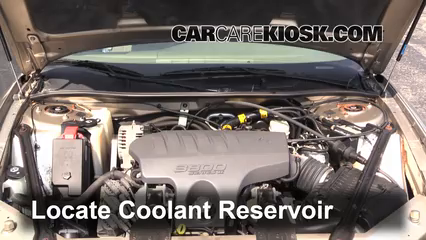 The video above shows how to fix minor transmission fluid leaks in a 2003 Buick Regal. 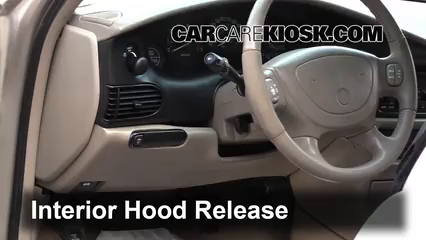 If you have automatic transmission problems in your Regal, ie: it hesitates when shifting gears or seems sluggish shifting from one gear to the next (1st to 2nd gear, 2nd to 3rd gear, 3rd to 4th gear, etc.) 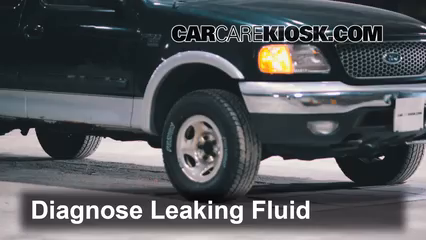 check your transmission fluid level first. 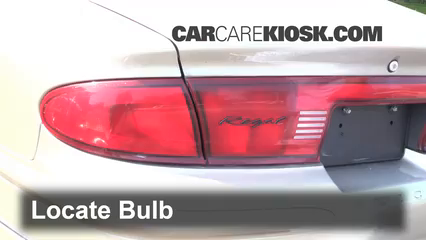 Unscrupulous mechanics will often suggest a more expensive repair, such as a rebuild, when adding some transmission fluid will fix your Regal. 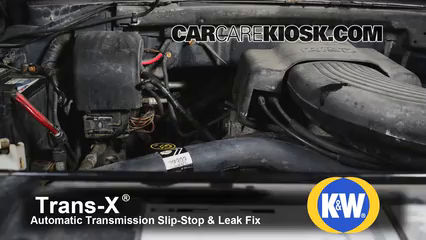 If, after adding transmission fluid, you notice that your fluid level is low again, follow the steps highlighted in the video above to fix the transmission fluid leaks in your Regal. 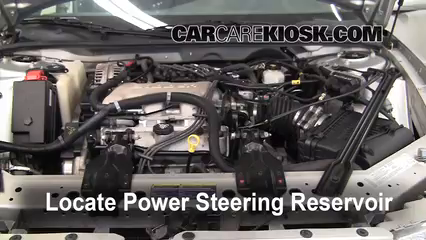 In Buick's desire for more performance and better fuel economy, Buick has been developing innovative transmissions on a regular basis. 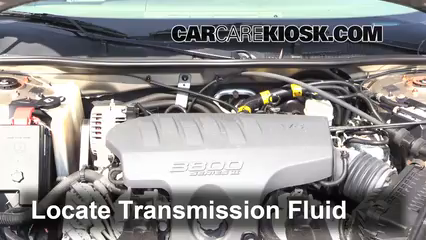 Therefore it is important to use the exact type of transmission fluid stipulated by your Regal's owner's manual. 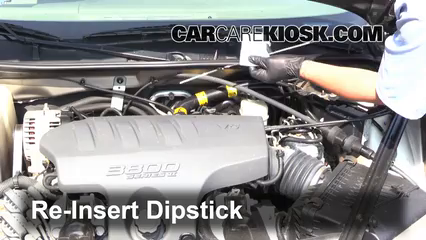 Many vehicles with manual transmissions do not have a dipstick and their fluid level should be checked by an automotive technician as the car will likely need to be hoisted on a lift.